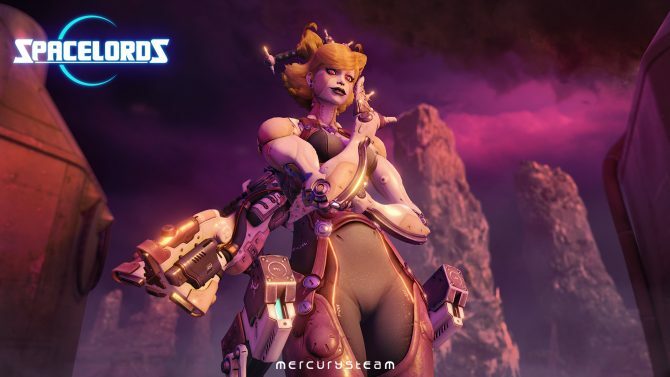 With Spacelords now free to play, you can recruit Valeria, a powerful and deadly woman who is feared throughout the universe. 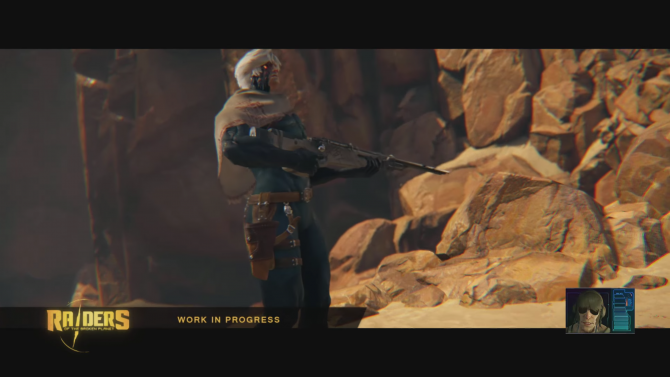 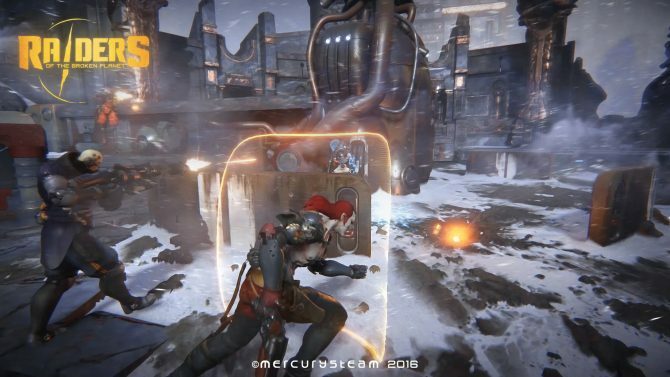 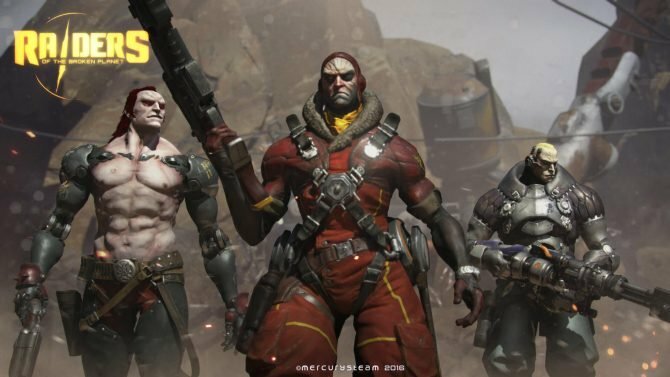 In a new video, Spacelords gets a quick overview of the changes being made, and Doldren is also getting a new Skin and a powerful new gun. 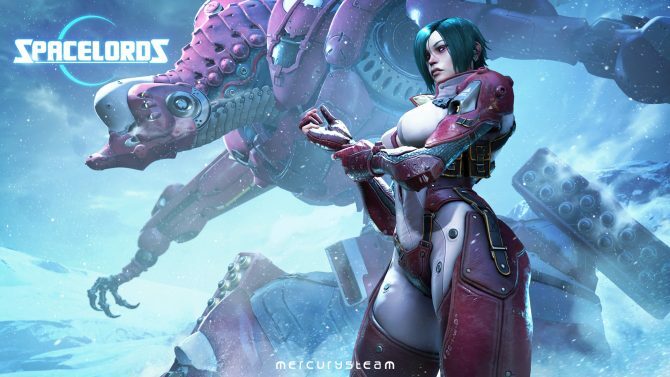 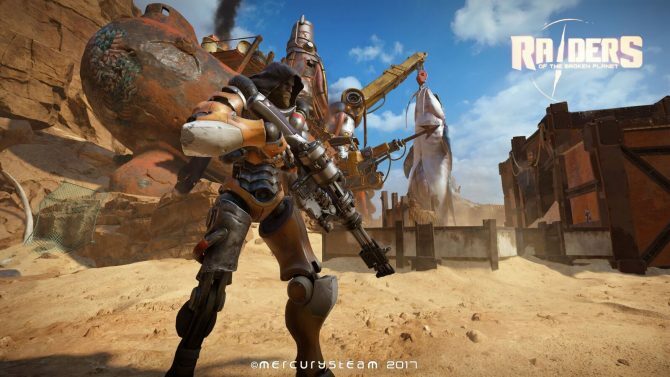 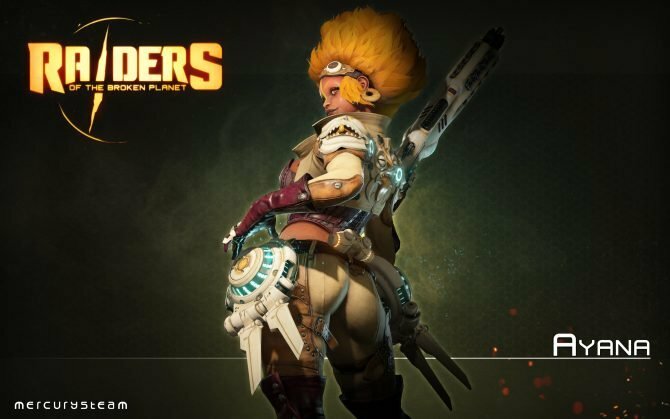 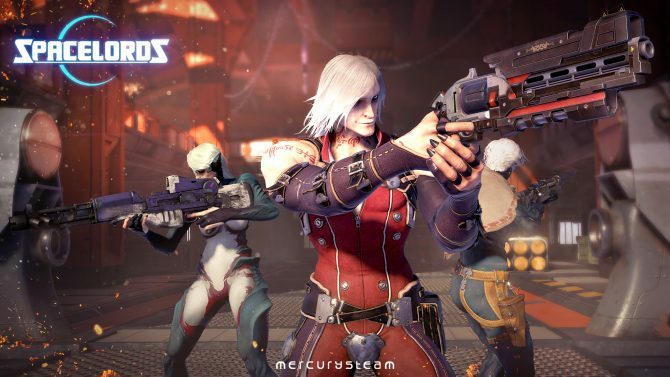 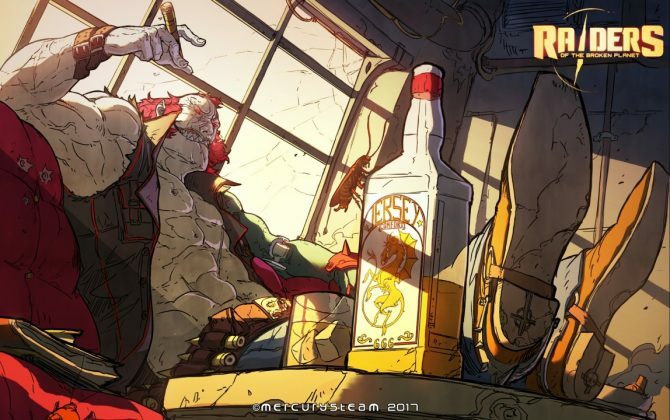 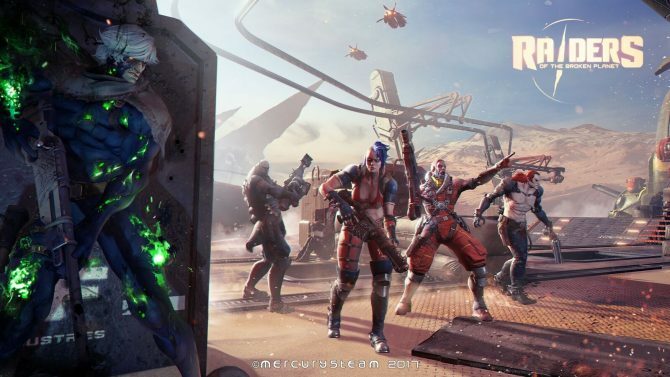 Raiders of the Broken Planet is relaunching as the free-to-play Spacelords, but it won't include any loot boxes; MercurySteam explains why. 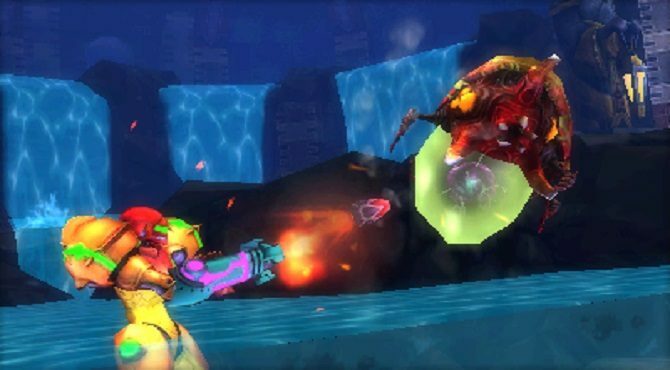 3DS' Metroid: Samus Returns is packing some serious nostalgia in its newly revealed special edition. 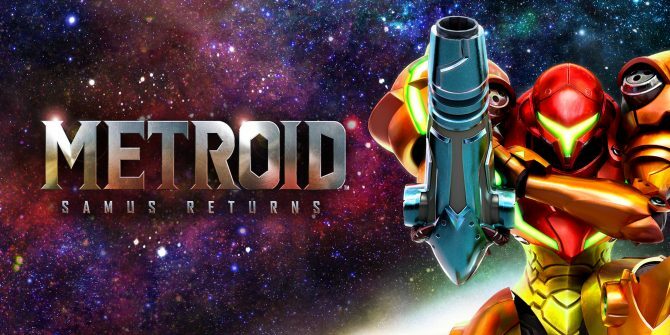 Nintendo provided more information and screenshots for the recently announced Metroid: Samus Returns with some hints of what the game has in store. 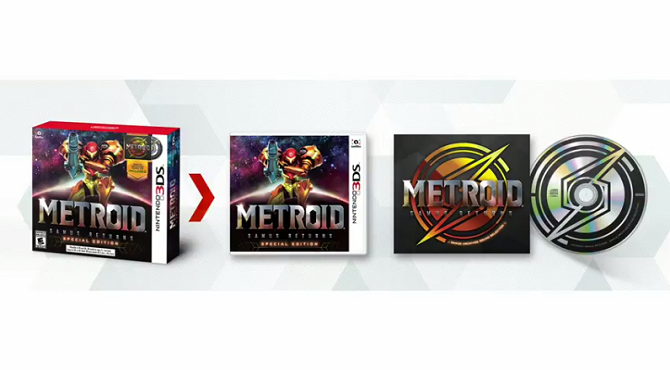 Nintendo capped off their Metroid; Samus Returns Treehouse coverage with a reveal of a Special Edition and two brand new amiibo! 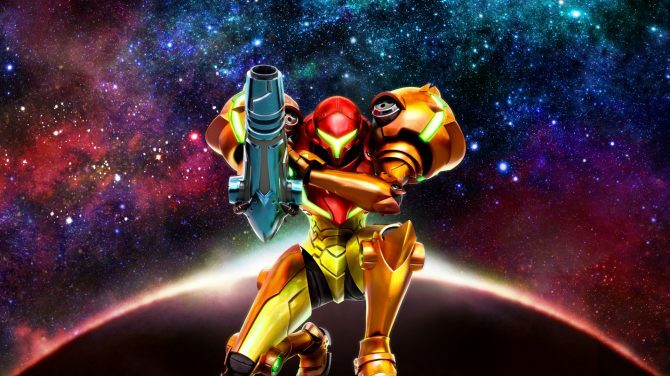 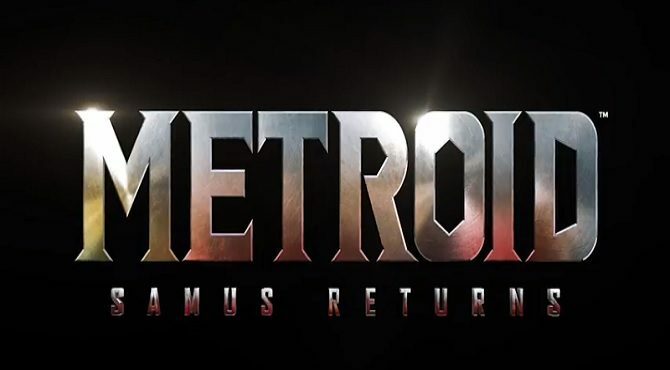 Nintendo is returning to the 2D roots of their beloved franchise with the remake Metroid: Samus Returns, developed by MercurySteam and out Sept 15. 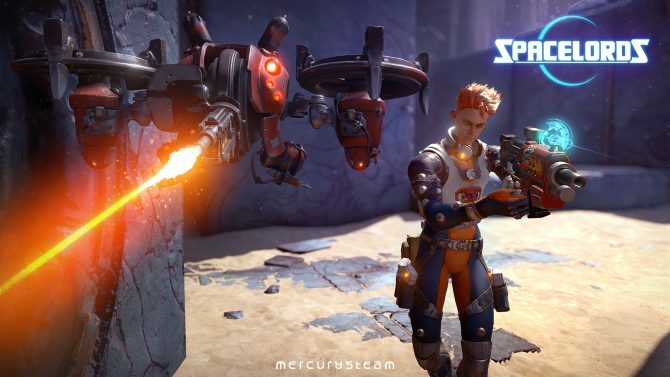 Raiders of the Broken Planet will be playable soon via a Closed Beta on May 13th and 14th.